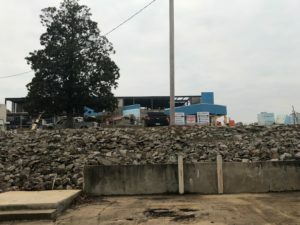 Bank OZK will construct its fourth operations building in downtown Ozark, Arkansas and create as many as 133 new jobs in Ozark over the next five years. Construction began mid-year 2018 and is to be completed in the 3rd or 4th quarter of 2019. 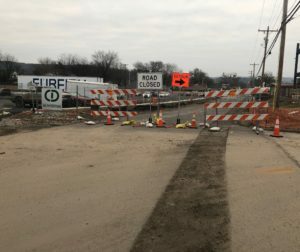 Due to construction at BANK OZK, College Street is temporarily closed at this time and detour around the constructions site is in place. 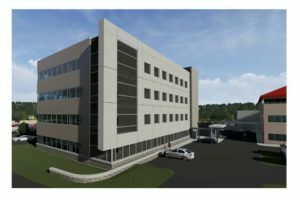 Arkansas Valley Electric Cooperative is building a new office headquarters in Ozark. 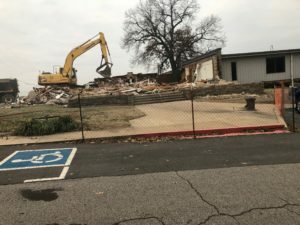 The new energy efficient office will be behind the current Arkansas Valley Electric Cooperative office, 1811 W. Commercial St., and is expected to be completed in the fall of 2019. Mercy Hospital Ozark broke ground on a $5.13 million project that will result in added services, equipment and space.